Romain Grosjean will leave the Lotus F1 Team and head to the American based North Carolina team. He has been signed with Lotus F1 since 2012 after winning the GP2 series title the year previous. This news comes shortly after a huge announcement on Monday. Renault has announced it had signed a Letter of Intent to purchase the Enstone team. Lotus has been in and out of court for the past several months due to a load of outstanding bills to various organizations and individuals. They have been threatened by courts that basically if the team is not sold it will be ceased by the courts. The Renault purchase is not yet official but this is the first official news of any talks within Renault to purchase the Enstone F1 team. Romain Grosjean at age 29 is currently ninth in the 2015 F1 series standings. A bold statement from Gene Haas during the video press conference. 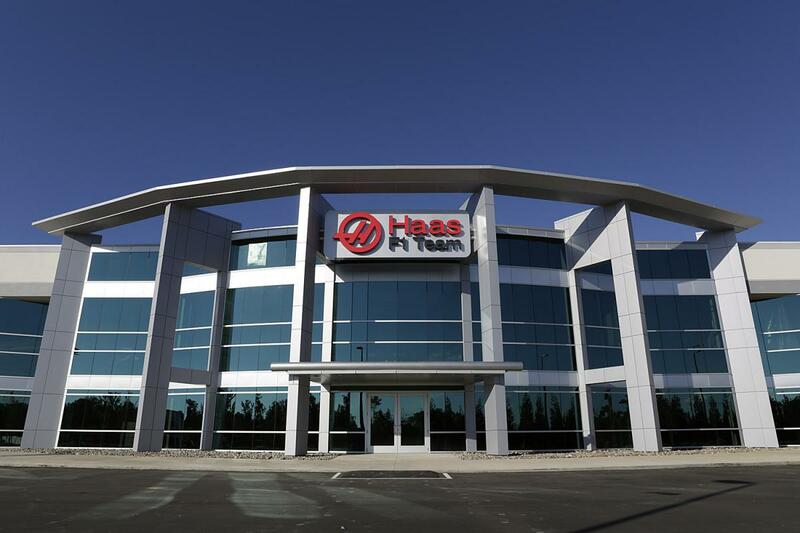 Haas explain other F1 enties in recent years didn’t give themselves enough time to fully develop a racing car in time for the starting grid. He mentioned they were already behind when they hit the grid. However, we all know the any new team to F1 will be behind. You can’t be fully developed without testing. Testing is banned in F1 and you’re jumping into a ring with teams racing the series for several decades. The teammate to Romain Grosjean has yet to be announced. Esteban Gutierrez has been rumored to fill the seat. 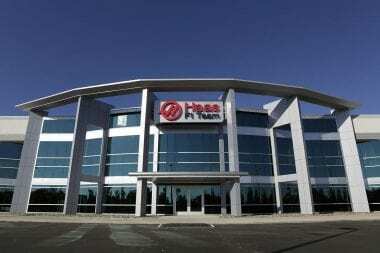 Gutierrez is a Ferrari test driver and Haas F1 will be getting their engines for Scuderia Ferrari.